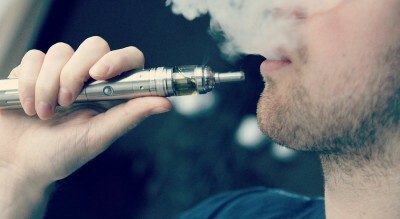 5 Things You Can Do Right Now To Save Vaping! 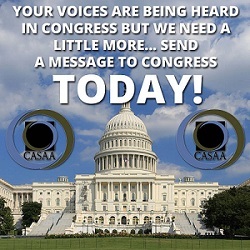 (1) Send a Message! 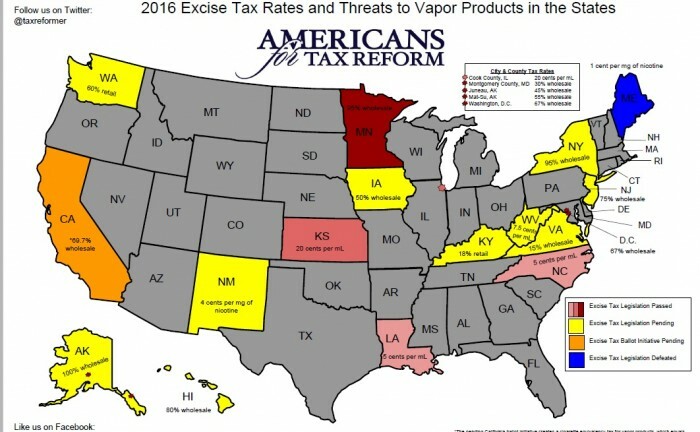 Support HR 2058 which could save the vapor industry from total destruction. Send an Email (2) Tell your Attorney General that you stand with Iowa …..
Hey vapers. So I got a chance to try VapeCraft’s ‘Vapors Anonymous” line, 3 flavors in particular. Thanks to the good folks at VapeCraft for sending me some samples to try. So, I’ll start off with with describing them one …..
Our review of “Monkey Bone” by The Bakery Vape Co. Well. Got to try some of this juice in our local vape store, and loved it. It’s a vanilla wafer with banana pudding, and it’s sublime. Smooth. Tasty. So I …..
written by JustSayNoToDiacetyl I am tired of seeing this error being made around here. Most people still seem to be living in the mech mod days, where in order to calculate the current (amps) being drawn from the battery, you ….. Published on: 4 February 2016 KEVIN CROWLEY Study says harm reduction strategy may likely be explored further in near future The Mayo Clinic has released their report “Feasibility of Electronic Nicotine Delivery Systems in Surgical Patients” of an observational ….. 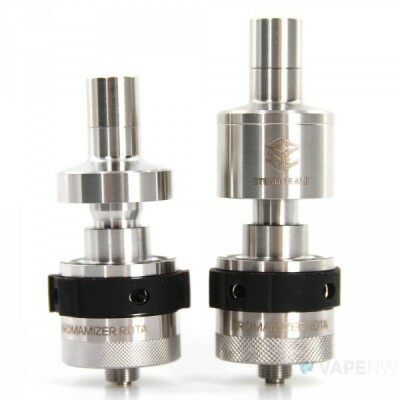 The Aromamizer Review… Well folks, another review here on The Vapor Ninja. This one is about the Aromamizer RDTA. I say RDTA because it’s a tank AND a dripper. 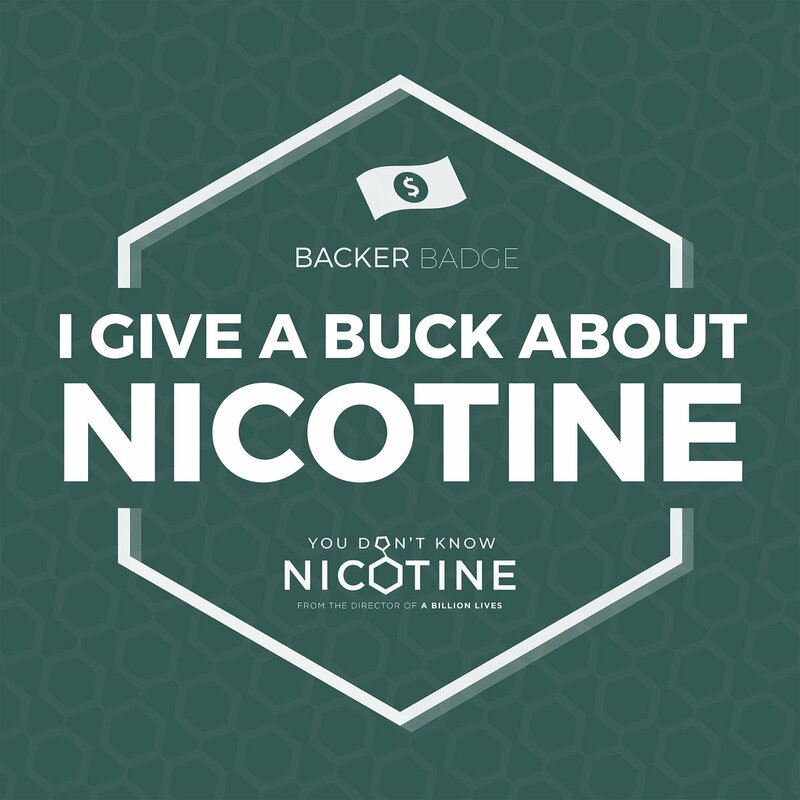 First thing to know is, you WILL get it right by …..
Posted by Paul Blair on Monday, January 25th, 2016, 12:40 PM PERMALINK One year ago this week, ATR’s Patrick Gleason and I outlined the threat electronic cigarettes and vapor products faced during the 2015 state legislative sessions over new and higher …..
By Bradley J. Fikes | 4:46 p.m. Jan. 3, 2016 Science journalism ended the year on a down note, with widespread misreporting of a study from San Diego researchers on the risk of electronic cigarettes. Numerous stories breathlessly claimed e-cigarettes may ….. 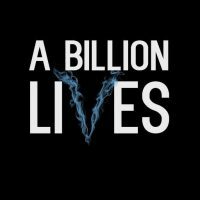 Written by Sealion Sho2DaPan A Billion Lives – The e-cig dilemma? 16th December 2015 I recently watched an e-cig debate online where the debate posed the question why is there a public health war against e-cigs when they succeed in …..
I’ve recently found myself feeling nostalgic for some unregulated mods. After running through my collection, and thinking hard about the potential danger involved, I went ahead and combined two Nemesis style mods to make a series tube mod that I ….. Continuing in our RDA vein, we’re here to review the Hellboy RDA today. 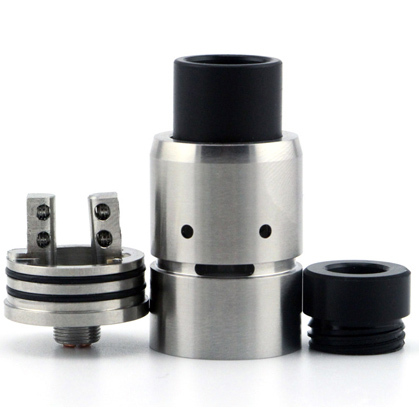 First off, this is a dual coil RDA with four post holes. Comes with ‘flavor tip’ or ‘cloud chasing tip’. The former is stainless apparently or aluminum, ….. I became really disappointed toward the end of 2014 with the lack of airflow on the available rebuildable tanks of the time, including the eLeaf Lemo so many touted as being equal to a dripper. It felt like vaping through ….. I used to be a professional smoker. I used to be sent for reviewing taste and draw for tobacco product development. After years of involvement in the industry to the point of even being known and associated with a particular ….. Welcome back, vapers ! 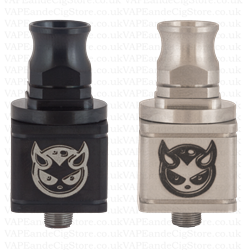 So, here’s our review of the Velocity RDA. We here at The Vapor Ninja are extremely low on funds, so we got a clone made by Tobeco. In all respects, it’s almost identical to the authentic …..
Hey folks. So we just acquired the Waxxx Dual Skillet Kit by Grospot, and here’s our review. If you’re not familiar with ‘wax pens’, they are devices which heat concentrated oils, or ‘wax’, into vapor which can be inhaled for ….. The Source ORB Review ! Hello again, vapers! We had a chance to review the latest concentrate atomizer on the market, the Source ORB. The kit we got included a pen battery, charger, 7 coil heads, atomizer body. Charger, wax container, tool. Basically all u …..